Do you plan to organize a children's party, be it your kid's birthday party or perhaps a Christmas party, or even a family gathering, where there will be lots of children coming. It is not difficult, if you rent a slot in an indoor playground or hire a professional kids' entertainer, like a clown or magician. But we cannot always do that, right? Sometimes you just organize it at your own home, or at HDB hall or a condo clubhouse. Often I see, that a lot of preparation was much devoted to the decoration, birthday cake, and of course the food catering. They all indeed are important, but as I can see, when the kids come, they will stick with their own parents, while the adults are busy socializing with other adults. But kids are kids, when there is nothing to occupy them, they will start to get bored. 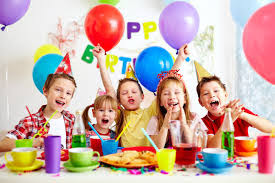 So, here are some simple ideas to keep the kids busy and happy and let them enjoy the party, as it is for them the party was organized, right? While the kids are busy and happy, then the adults can enjoy their time too. 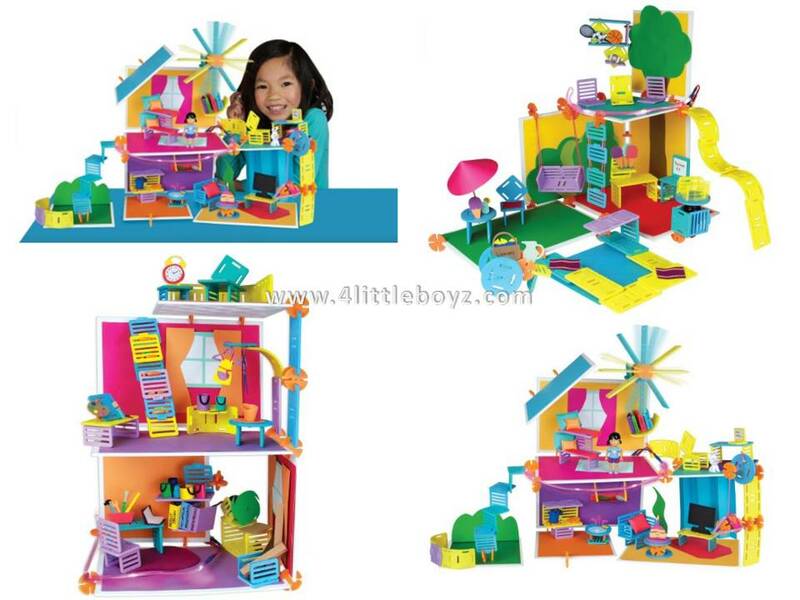 Create a kid's corner with toys for kids to play together with. Decorate that corner nicely. Where possible, you can put some mats too. Kids are always excited with new toys, especially if they play together. I know space can be limited, so choose the option that suits your space. 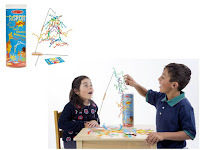 Here are some suggestions of toys that can create some attraction and can be played in a group. 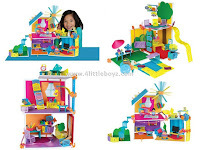 The toys must have some "imagination" environment, so the kids can quickly get attached and attracted, for example a doll housing, a race track, a tower, a simple wall paper background (or just print a few pages A4 background and paste nicely), a shooting target/arena, etc. 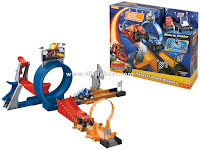 Micro Chargers Pro Racing Pit Stop Track: Who doesn't like to race? Even by just watching it, the kids will be excited. Marvel Avengers Hawkeye Longshot Bow Toy: Ok, this one needs a bit of decoration. Create some tower structure using some blocks or Coke cans, let the boys compete in the game to be the real Hawkeye! 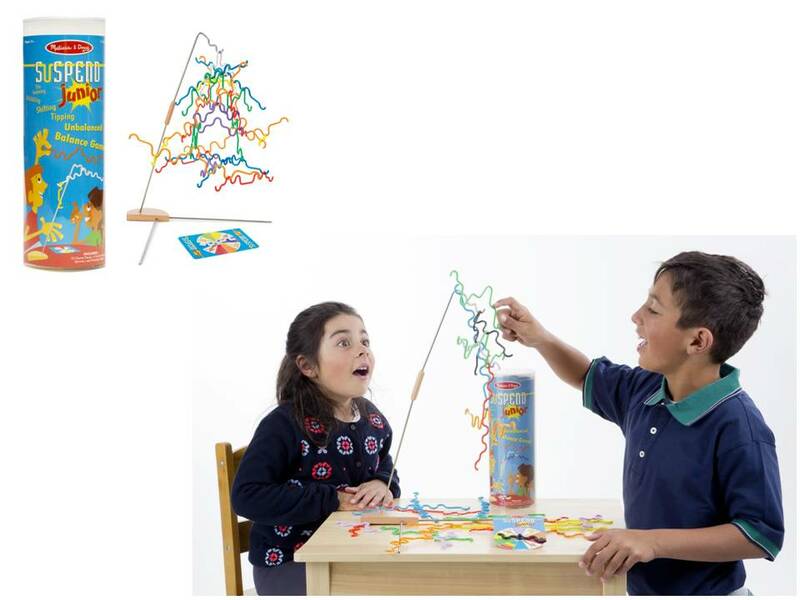 These toys create the environment for kids to have their imagination alive. Minimum decoration needed. Just try to have enough doll sets, so the girls can share and play together. If you have a luxury of a small outdoor space like balcony or a garden, you can consider these, I guarantee 100% fun and you will have a hard time to dismiss the party. You can do some ice-breaker for the kids by showing off some augmented reality of the SPACE using 4D+ Card Space, that will be nice to start getting their attention.